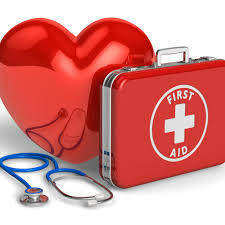 Provide First Aid also known as Senior First Aid. As the minimum level for workplace First Aid, this course will provide with the skills and knowledge to help you Provide First Aid, life support and management of casualties until the arrival of medical or other assistance. This unit is applicable to all people who may be required to provide a first aid response in a range of environments including community and workplace settings. There are no pre-requisites for this course. However, participants require English language literacy to understand content and complete written and practical examinations. It is recommended this unit be renewed every 3 Years in line with the Code of Practice standards. Participants are required to attend 100% of this CPR training and take part in all assessments.